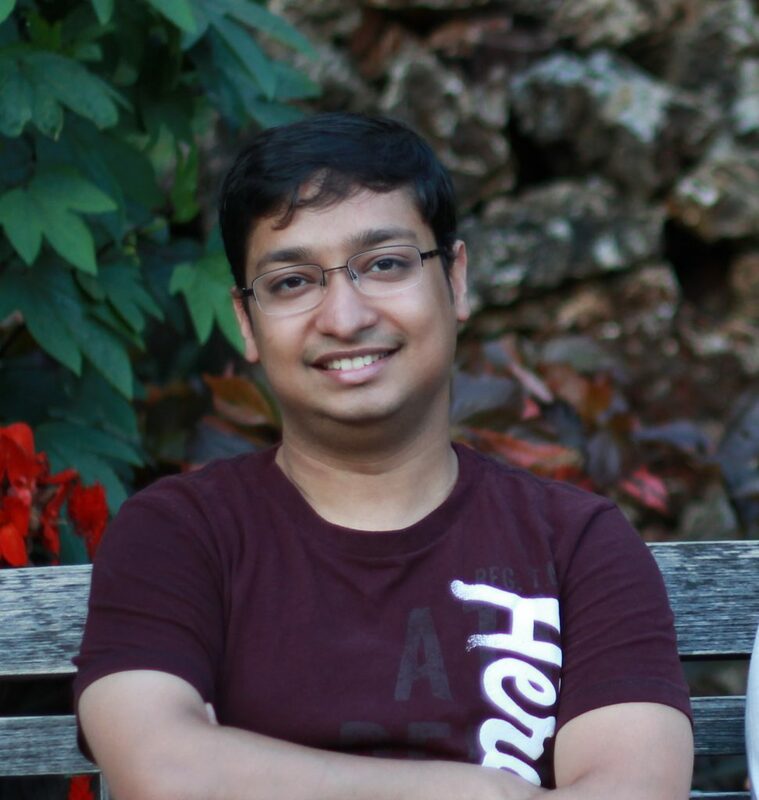 Devesh is 2008 Khorana Scholar from Electronics & Communication Engineering from IIT Roorkee, India. He worked in Professor Aseem Ansari’s Biochemistry lab in University of Wisconsin Madison for the summer. It was a great learning experience for him working in inter-disciplinary research and he learnt to communicate with people of completely different field. He worked on analysis of DNA-protein interaction data generated from the lab. After graduating from IIT Roorkee, he joined UW Madison as PhD. student and in future wants to become a professor in Indian university. He loved lake shore and nature’s beauty in Madison and enjoyed visiting different places around Madison.